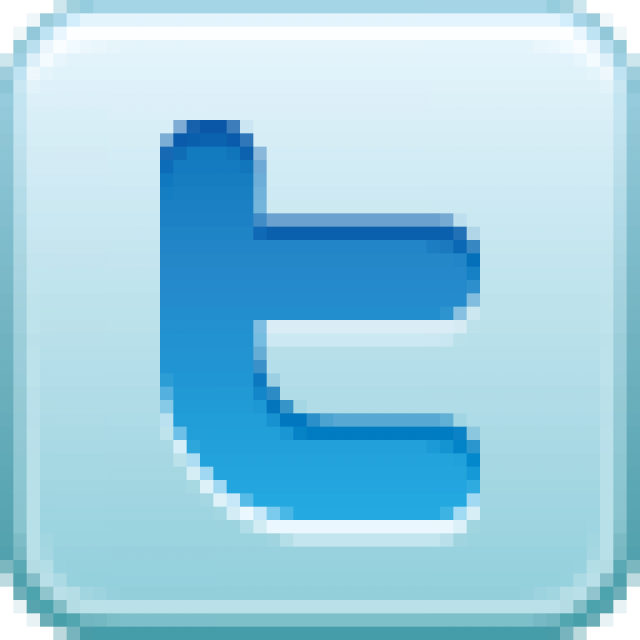 Fact sheets, slide cards, brochures and more. The Water Fact Card, in “slide guide” format provides facts on water use and supply. One side of the card lists the amount of water it takes to produce many foods, including tomatoes, lettuce, milk, eggs and hamburger, and how much water is used around the house, for example to water the yard, take a bath, brush teeth. A typical California family of five uses between one-half and 1 acre-foot of water per year, the amount of water it takes to cover an acre of land to a depth of 1 foot. The reverse side has facts about the Earth’s water supply and where California’s water supply comes from. Spanish Version of the Water Fact Card. Order in bulk (100 or more) for a reduced rate, or personalize the cards for an additional charge. Contact the Foundation, 916-444-6240, for details. A 24-page booklet that provides a brief explanation of the geography of the Colorado River, its history of development and how the water is shared among seven basin states, the Republic of Mexico and American Indian tribes. Short sections also provide readers with information about current issues such as meeting continuing water demands, dam re-operation, the Salton Sea, the Mexican Delta, California’s 4.4 Colorado River plan, and the need to conserve water. Priced to give away, this brochure is ideal to hand out to students, at county fairs and in customer mailings. 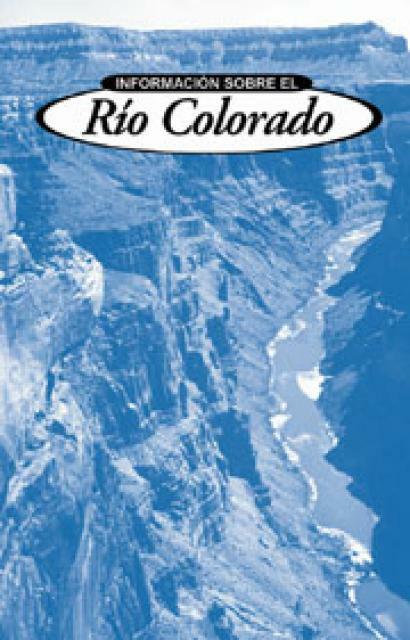 A Spanish version of 24-page Colorado River Facts Brochure, “Información Sobre El Rio Colorado” provides a brief explanation of the geography of the Colorado River, its history of development and how the water is shared among seven basin states, the Republic of Mexico and American Indian tribes. Short sections also provide readers with information about current issues such as meeting continuing water demands, dam re-operation, the Salton Sea, the Mexican Delta, California’s 4.4 Colorado River plan, and the need to conserve water. The Water Conservation in the West Card, in “slide guide” format, provides information about water use and conservation in the Western United States. 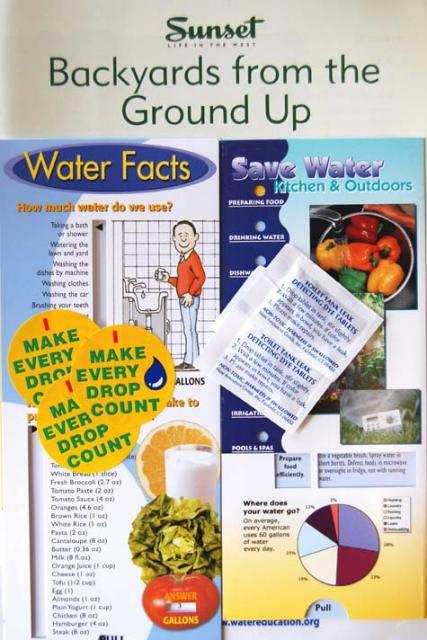 The card includes short definitions of surface water and groundwater, explains how to calculate your per capita water use, provides average capita per water use for several selected cities, and offer tips to conserve water around the house and in the yard. Order in bulk (100 or more) for a reduced rate, or personalize the cards for an additional charge. Contact the Foundation, 916-444-6240, for details. 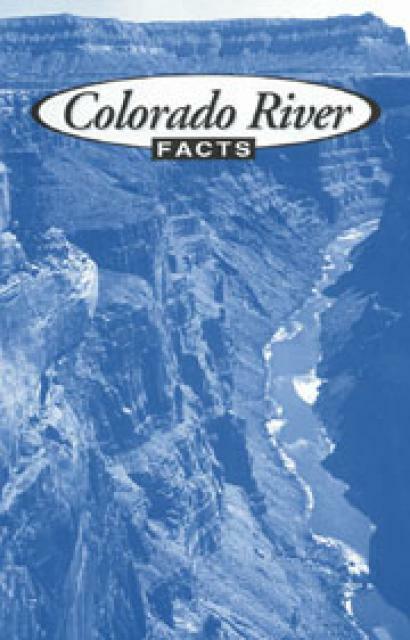 This card includes information about the Colorado River, who uses the river, how the river’s water is divided and other pertinent facts about this vital resource for the Southwest. Beautifully illustrated with color photographs. Order in bulk (100 or more) for a reduced rate, or personalize the cards for an additional charge. Contact the Foundation, 916-444-6240, for details. This is a informative “slide” card that includes a list of some of the introduced species found in the Bay-Delta, explains the difficulty in eradicating introduced species, and promotes preventing introduction of additional species, including a list of do’s and don’ts. Beautifully illustrated with color photographs. Order in bulk (100 or more) for a reduced rate, or personalize the cards for an additional charge. Contact the Foundation, 916-444-6240, for details. Preventing pollution of our water resources, particularly groundwater, is much easier than cleaning it up later. Preventing Pollution: Cleaning Up Our Act explains how common household products can pollute surface and groundwater supplies. 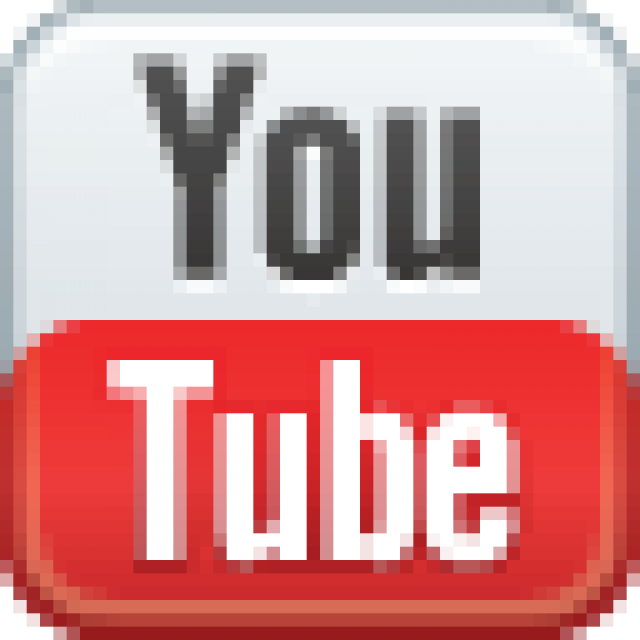 Many common household, yard and workshop products which are hazardous to the water supply are listed with information on how to dispose of them. 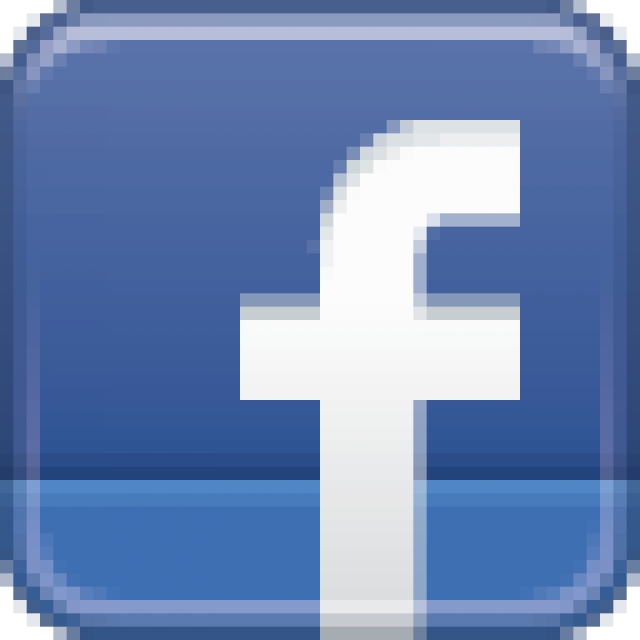 Non-hazardous alternatives to these products are suggested. Order in bulk (100 or more) for a reduced rate, or personalize the cards for an additional charge. This “slide guide” card discusses how the solvents used in dry cleaning can pollute groundwater aquifers, lakes and streams, and offers advice on ways consumers can encourage drycleaners to adopt environmentally safe practices. Order in bulk (100 or more) for a reduced rate, or personalize the cards for an additional charge. Contact the Foundation, 916-444-6240, for details. Offers tips on how to safely use pesticides and fertilizer to ensure they do not contaminate drinking water wells. Order in bulk (100 or more) for a reduced rate, or personalize the cards for an additional charge. Contact the Foundation, 916-444-6240, for details. This card describes non-point source pollution associated with automobile repair and provides tips on how to reduce and prevent such problems. Order in bulk (100 or more) for a reduced rate, or personalize the cards for an additional charge. Contact the FOundation, 916-444-6240, for details. This special kit contains everything you need to know to save water around your home.